You can wait up to 35 minutes for the Constantia Wine Bus. Go to the nearby Constantia Nek restaurants for a coffee or snack while you wait. For a sneak peek of the Constantia Wine Bus, watch the video on this page. 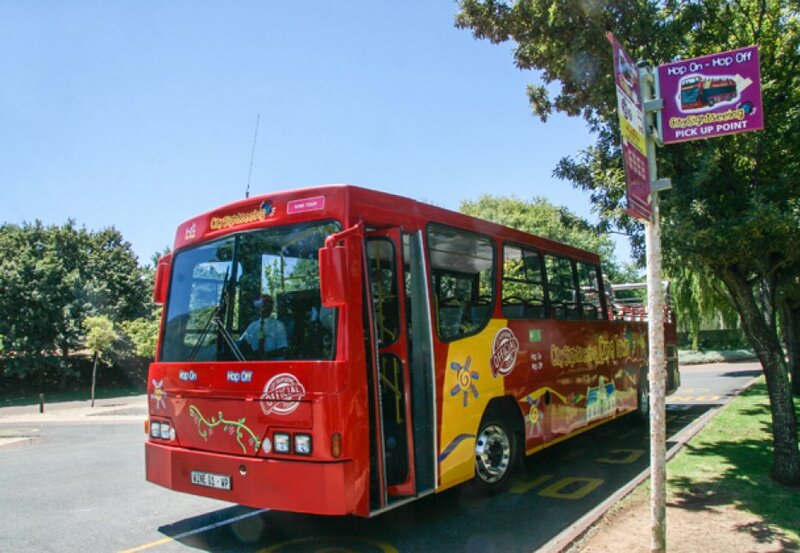 The Constantia Wine bus is included in the open-top hop on hop off package. Simply show your ticket and hop on!